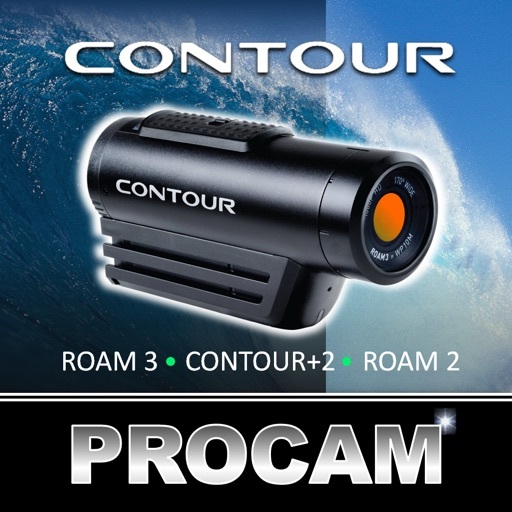 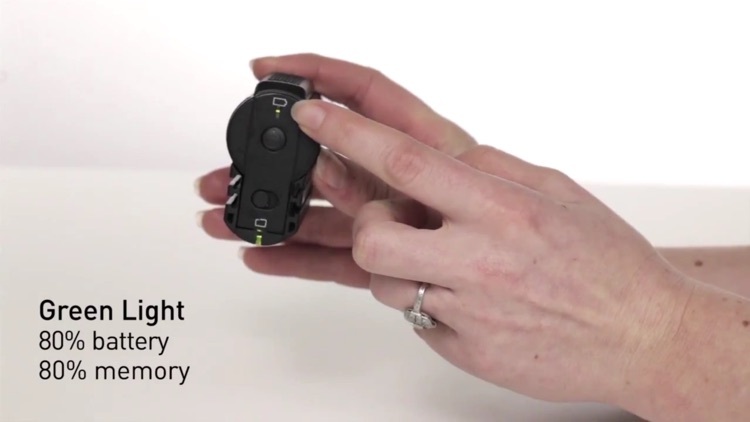 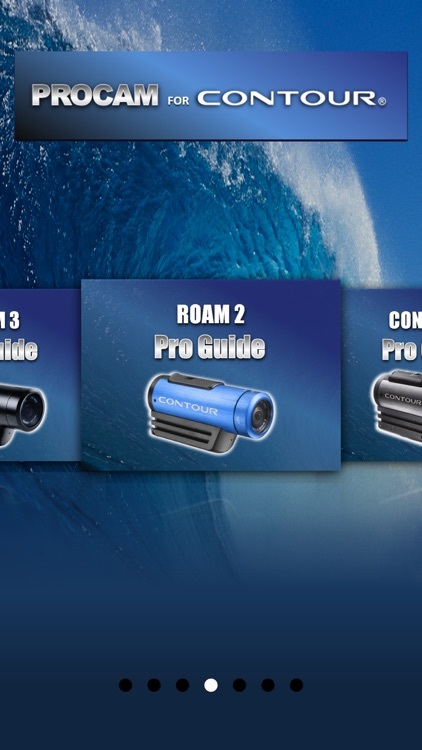 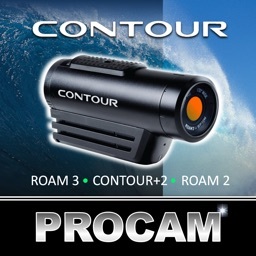 Get connected and learn to use the advanced features of the Contour Roam series of cameras. 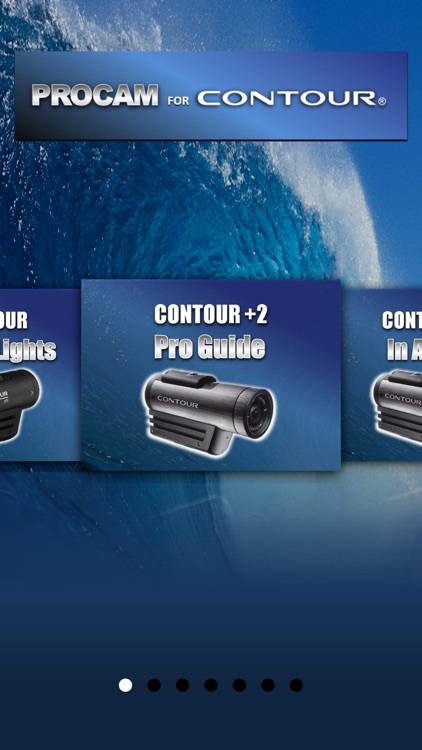 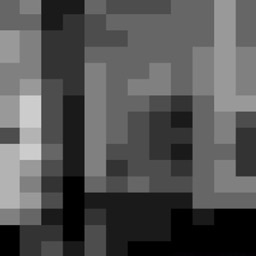 Contour cameras were among the very first in the Point of View Camera market and have since embodied the style and innovation camera owners have loved for over ten years. 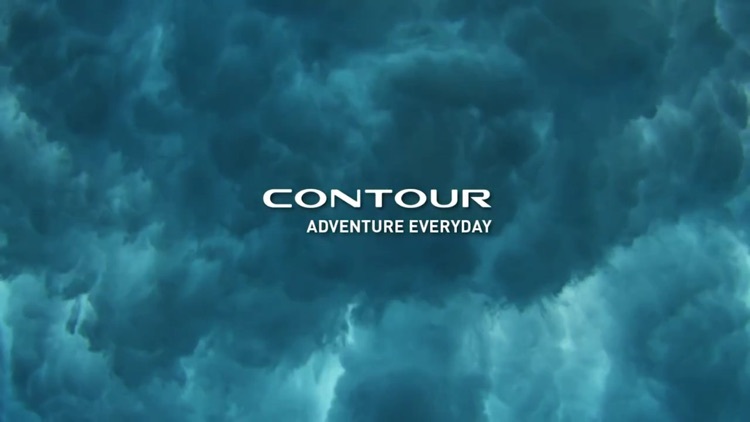 Today, Contour is proud to manufacture a camera that enables modern day explorers, sportsmen and women, adventurers, professionals and amateurs to tell their video story of action, adventure and travel.